Producer Yanagisawa talks about future plans for the game, including the Version Update 2.4.0. 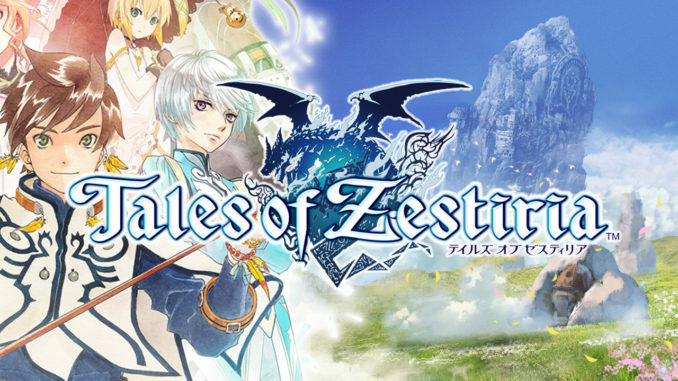 The Producer's Note Vol.15 focuses on system improvements. •Note that i've tried to translate the whole notice, but my japanese knowledge isn't the best for it. You can check the original announce, in japanese, here. 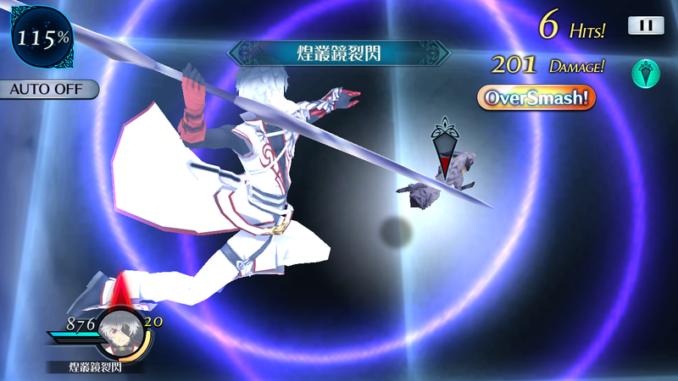 For everyone who is enjoying Tales of the Rays. Hello. I’m the producer Yanagisawa. 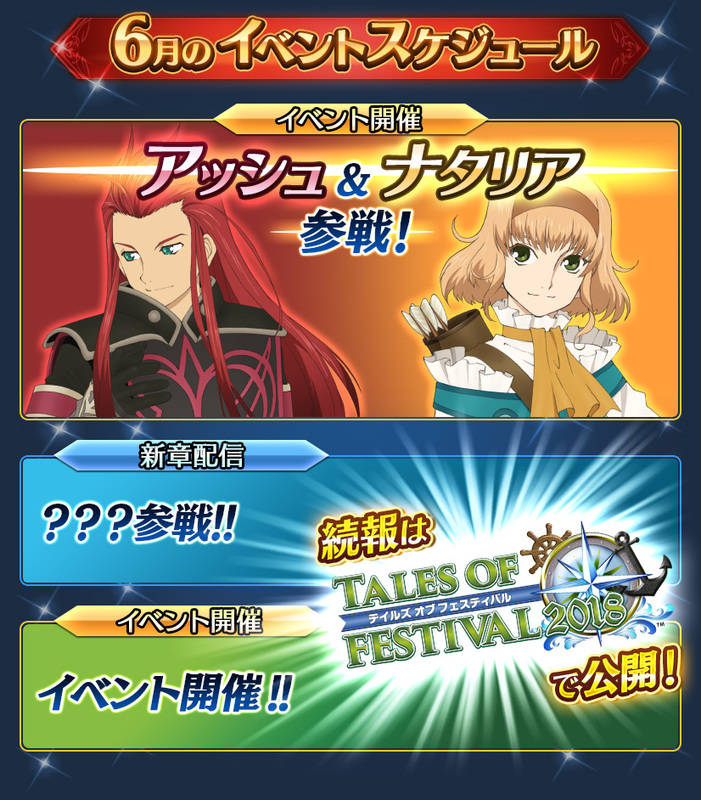 Finally, the Tales of Festival 2018 will start next week! Every year, i look forward to a place where all the fans can share their love for Tales of. 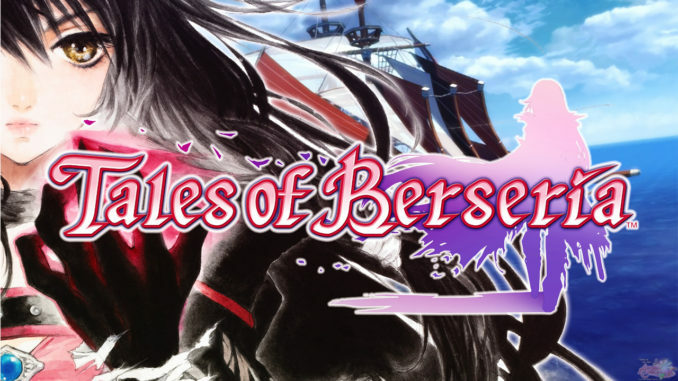 This year we have a lot of Legendia’s cast present, a Vesperia Remaster announced, and even before it begins, we have plenty of exciting news. 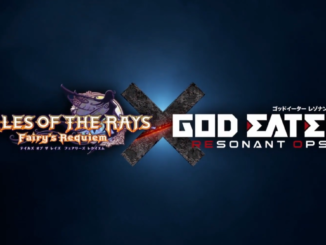 Of course, there’ll be various announcements besides The Rays! So, I think that we made everyone uneasy about some things in the last [PRODUCER'S NOTE VOL.14]. I think that I’ll be able to follow-up with the features at least a little, maybe it’ll be a bit longer, so please keep reading if you can. The version update 2.4.0 is scheduled for the end of June, although there is no big changes to gameplay, this update will focuses on improvements and playability. Many of these have long been requested, sorry for taking so much time to implement. However, this allowed us to handle the demand little by little. I would like to keep handling these updates properly in the future. Now iPhone X users can have fun playing Rays in a bigger screen! It was harder than expected. 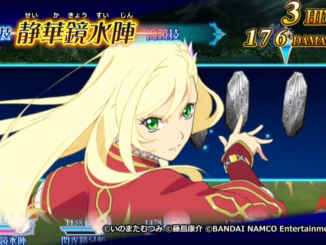 Now players will be able to unbind their Rays sava data from their BANDAI NAMCO ID account. 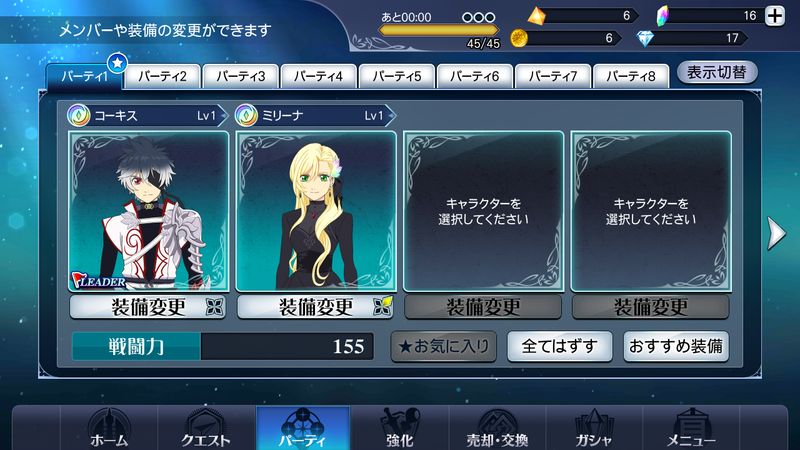 As promised in previous Producer's Notes, the party tabs limit was expanded. Now you can have a party for every Anima Type. Now the last party you used in a Order will be memorized, so you don't have to select the same party members over and over again. Also, all Orders will give EXP. To help players having a hard time with the "Use Mirrage Artes X times" quests. Finally, for June's schedule, Asch and Natalia will join in the new event "Arena Revival Mission, Tales of the Stage Opening!?" [闘技場復興大作戦 テイルズオブステージ開幕！？], that will start on June 13 (14:00 JST). 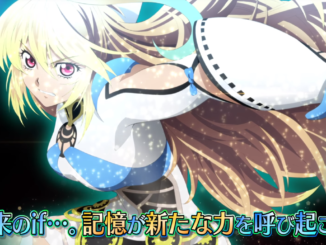 A new chapter and a new event will be announced at the Tales of Festival 2018.